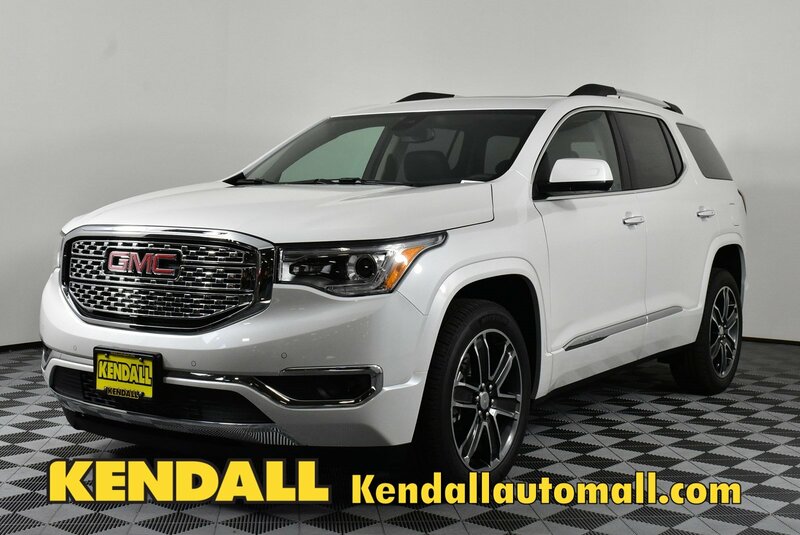 SAVINGS OF OVER $13,000 OFF MSRP! 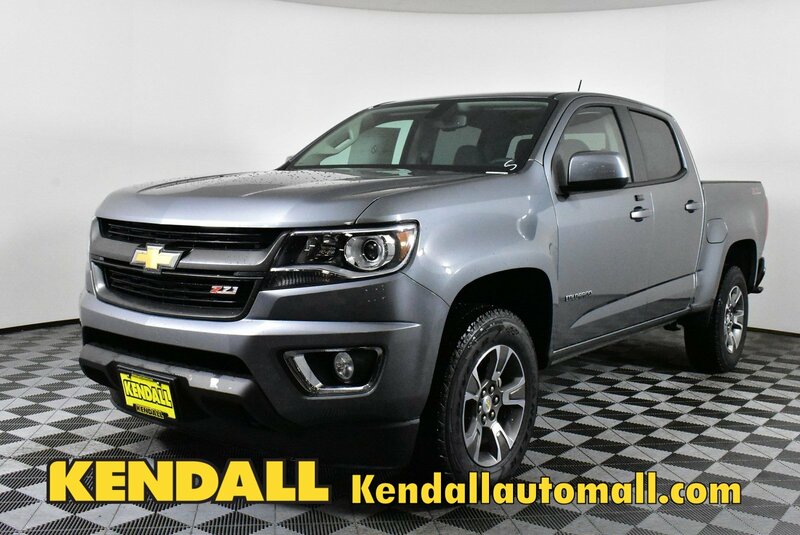 SAVINGS OF OVER $12,000 OFF MSRP! SAVINGS OF OVER $10,000 OFF MSRP! 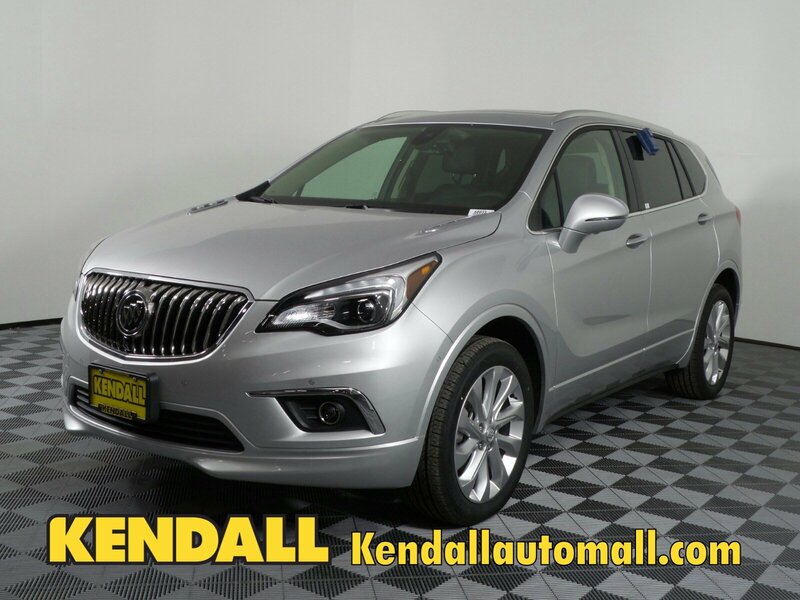 Find new car deals in Nampa, Idaho at Kendall at the Idaho Center Auto Mall. 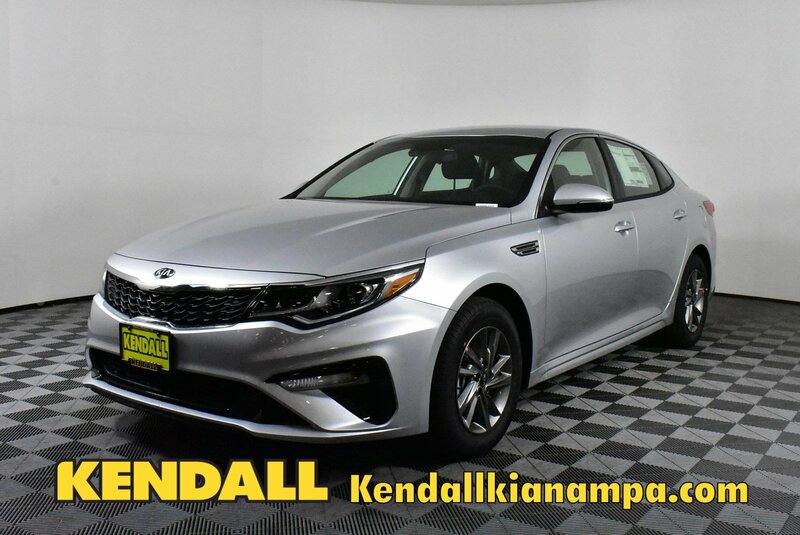 Kendall is proud to be your car dealership that brings you nothing but the best in our lineup of new GM and Kia inventory and selection of used cars in Nampa. We also strive to bring you unparalleled and individualized customer service that you can’t find anywhere else in the Treasure Valley and beyond. It is our goal to make your experience here easy, enjoyable, and hassle-free each and every time you walk through our doors. 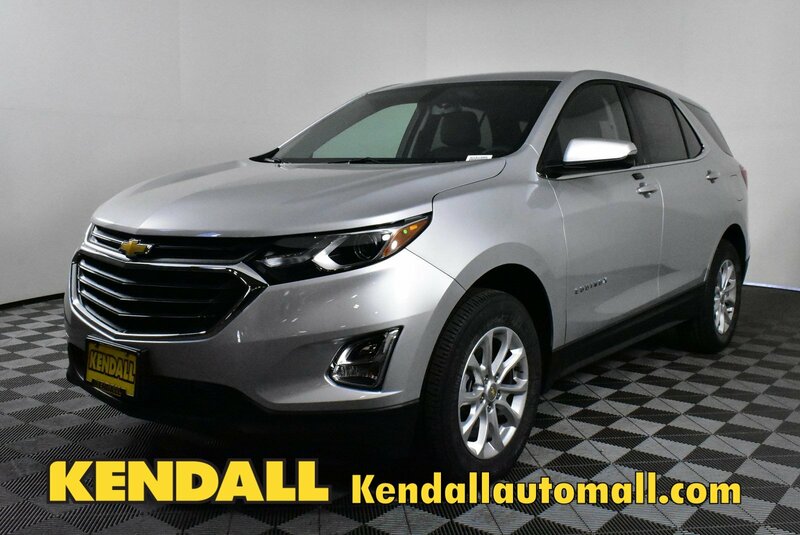 We are also excited to bring you new Chevy deals on our new Chevrolet inventory on a regular basis. 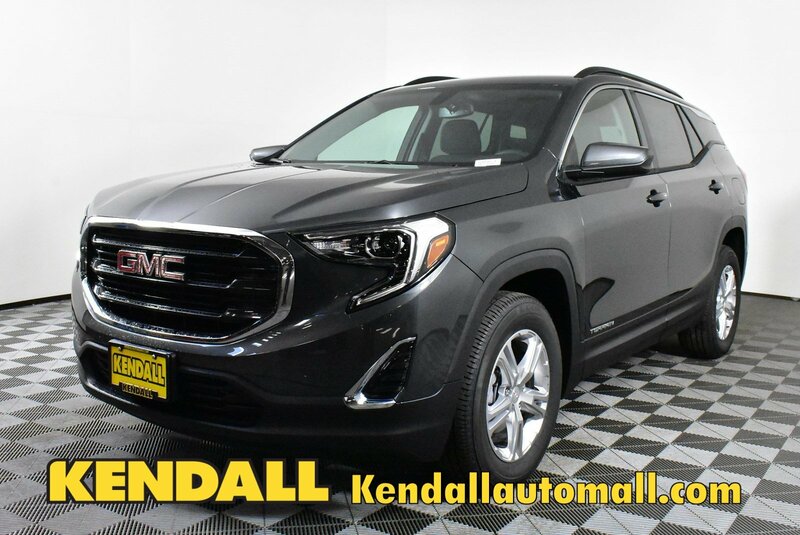 This page is constantly being updated so be sure to bookmark it and check back with us often to find the perfect new GMC offer on the car, truck, or SUV of your dreams! 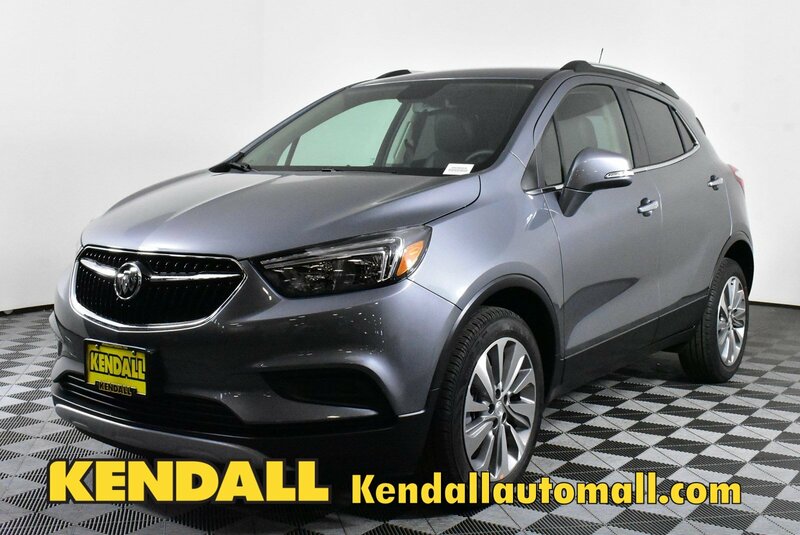 If you have trouble finding what you are looking for or have any questions, please don’t hesitate to contact our friendly and knowledgeable sales team online or in person at our Kendall car lot. Our dealership is located near Meridian, Boise, and Kuna at 15700 N. Idaho Center Blvd. Nampa, Idaho 83687. 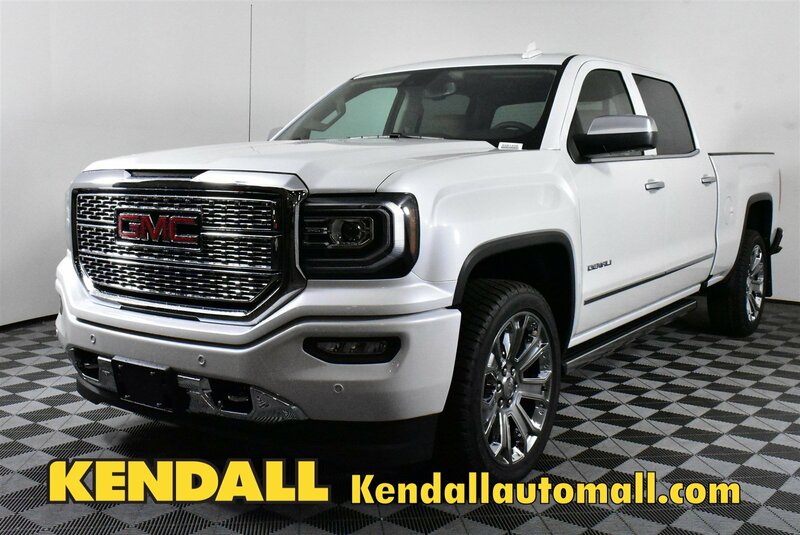 While you’re here, you can browse our inventory in person and take your favorites out for a test drive. Our sales team is happy to be here for you throughout the car buying process and beyond. We also have a wonderful Finance Department that offers a variety of finance options to meet every lifestyle and budget. Visit us today and apply for a Nampa car loan using our online finance application. Once you find the new Cadillac deal you are looking for, head on over to our convenient auto loan calculator and estimate what your future auto loan payment might look like. 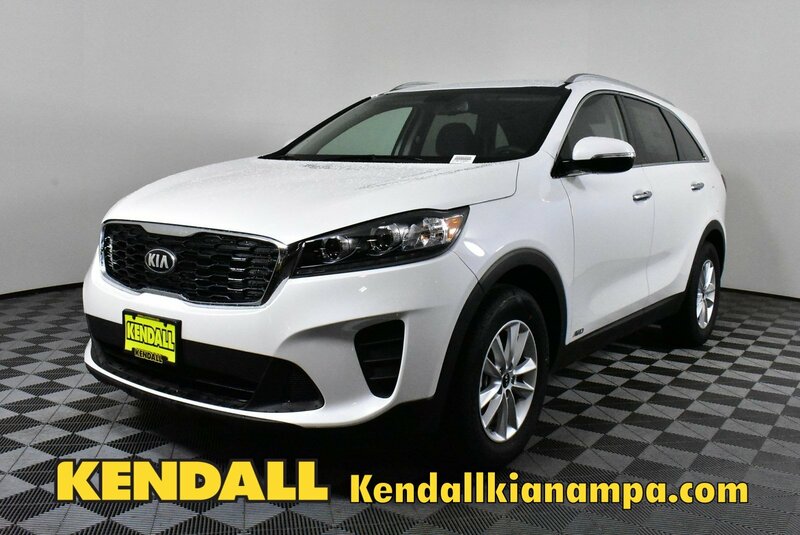 If you have a trade-in, spend a few minutes and fill out our trade-in value form and you will get the true market value of your vehicle plus the opportunity for a no-obligation car appraisal from one of our Kendall car appraisal experts. 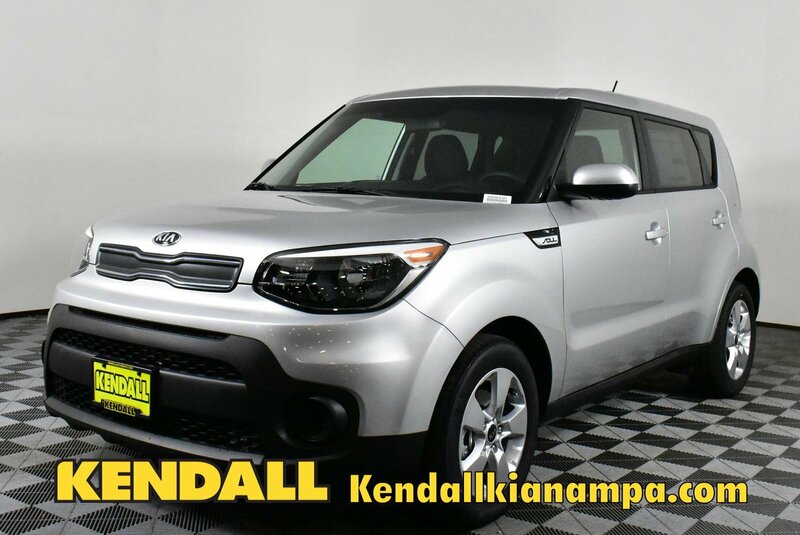 Thank you for checking our new car specials and visiting us at Kendall at the Idaho Center Auto Mall. 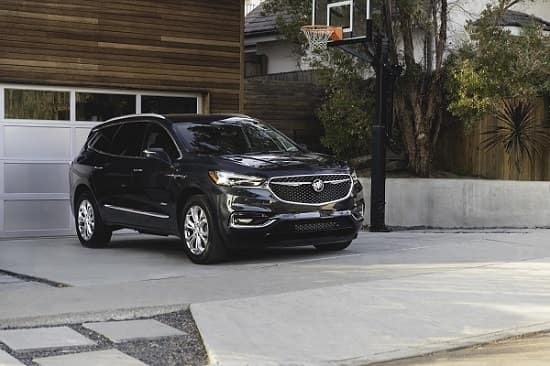 We appreciate your time and hope you found the perfect new Buick offer. 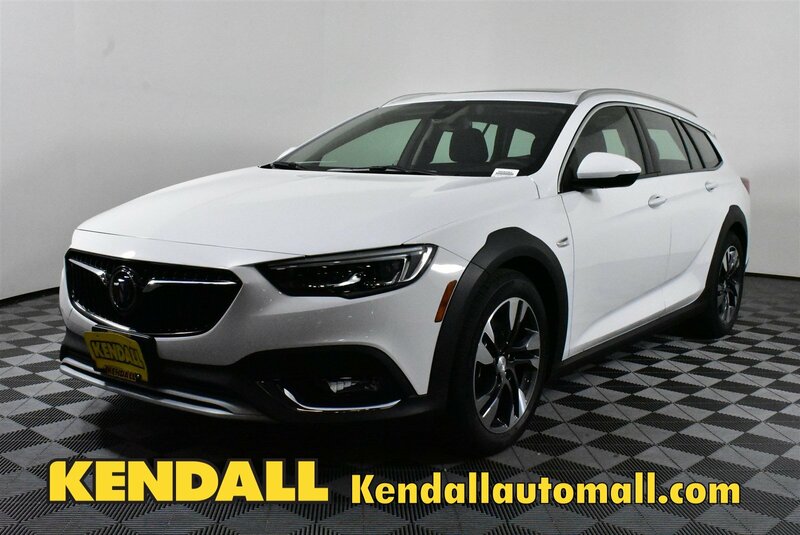 If you did, be sure to request more information using our contact form, share it with family and friends, or print it out to bring with you when you visit our car dealership. We’ll see you soon at Kendall–Let’s start something great!